In a way, I feel somewhat cheated of the opportunity to express myself creatively through writing, something which I now love doing. But, at the same time, I understand that it’s all a process and a journey and something which we all learn at different speeds and different times in our lives. In my case, becoming a teacher gave me the opportunity to learn all the things I had missed in my own schooling and understand how to structure my writing, but I still lacked self-confidence for a while. And that’s where Resonance Repatterning came to the rescue! Through the Writing Repatterning, Self-Image Repatterning, Belief Repatterning, Creative Self-Expression Repatterning and more, I was able to shift the energy blocks that have been holding me back and reach a point where I enjoy writing and have the courage to publish a blog post like this one! It’s an ongoing process to be sure, but I feel like I am light-years ahead of where I was and keen to help others discover this joy. So what about you? Have you found your writing voice yet? Do you love writing, but struggle with writer’s block? Perhaps you know just what to say, but wrestle with the idea of putting yourself out there, sharing your writing and ideas with others, and stepping into the limelight. Resonance Repatterning can help with all these problems and so much more! Click here to find out more about Resonance Repatterning or contact me today to book a session and transform those negative thoughts, feelings, and beliefs that hold you back, into positive ones that allow you to manifest what you want and fill you with boundless energy, joy, and a deep sense of well-being. Thank you Sophia. Empowering to hear how you moved beyond difficulties in expressing yourself and are now offering guidance to others. Brava! Another resource is the Vimala alphabet. 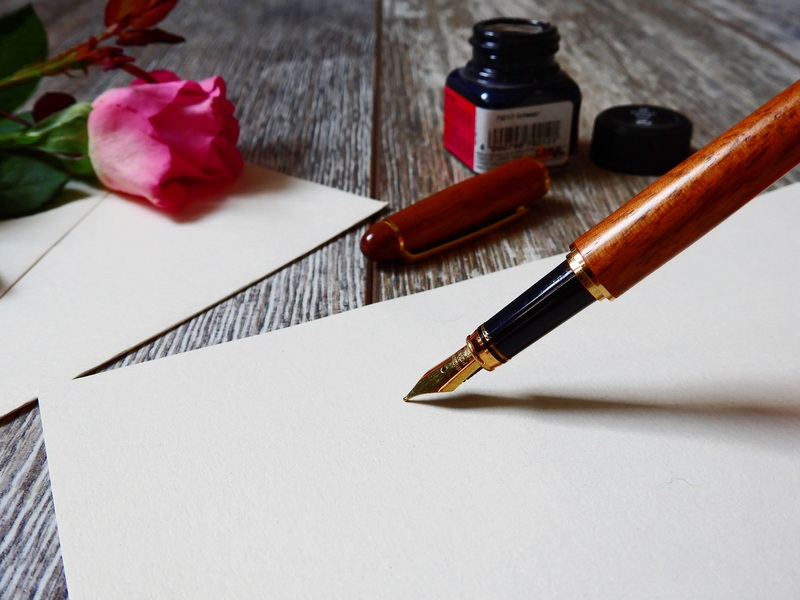 In her book, “ Your Handwriting Can Save Your Life, “ Vimala Richards explains how the way we form letters impacts brain function and personality. Hard to believe…but I found her work to be truly revolutionary. Previous Previous post: Are You a Healer Struggling to Be Seen? Next Next post: My first blog. What is a blog? Answers for the computer illiterate.